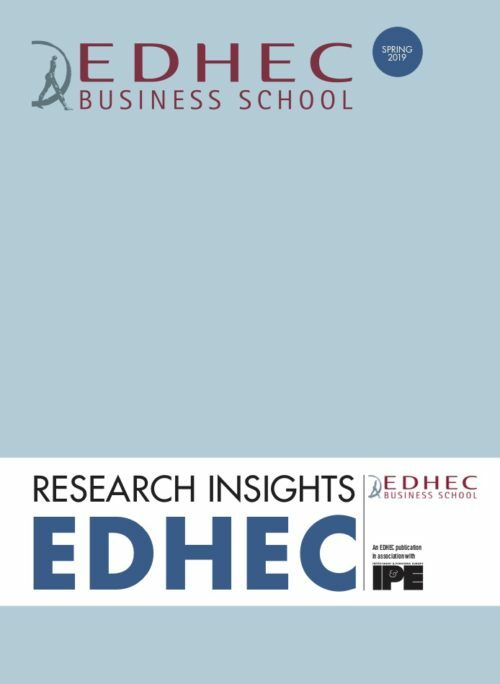 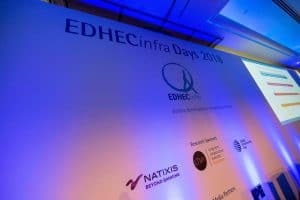 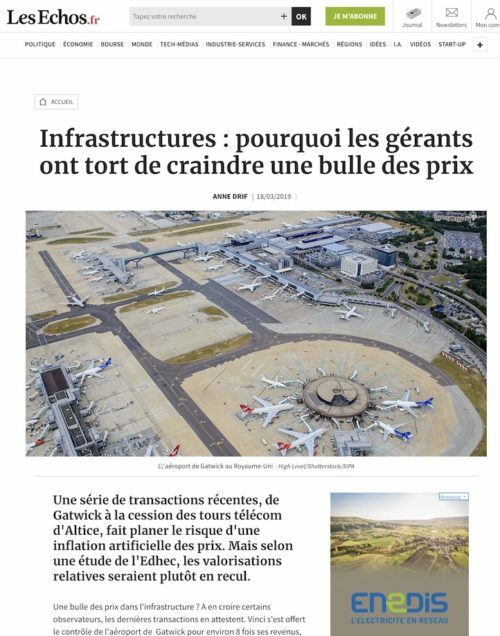 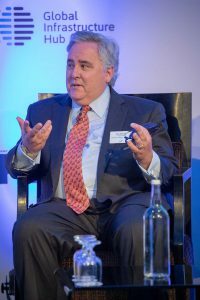 Les Echos: "Infrastructures: Why managers need not fear a bubble"
Our recent paper on the factors that drive unlisted infrastructure equity valuations and recent market trends was highlighted in French Business Newspaper Les Echos, ahead of its key note presentation by Frederic Blanc-Brude at the Infrastructure Investor Global Summit in Berlin. 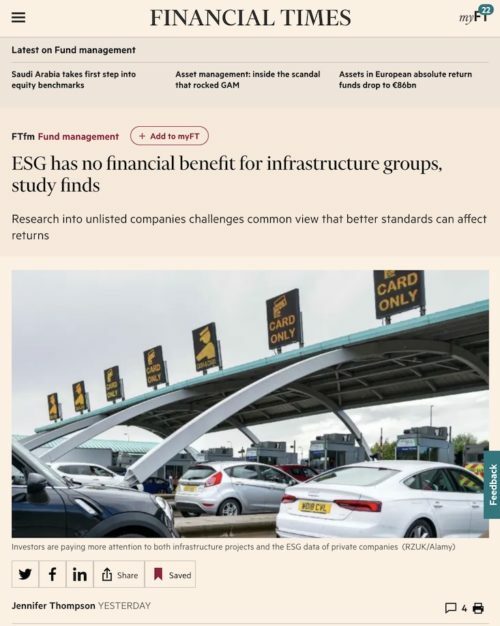 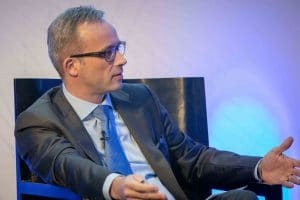 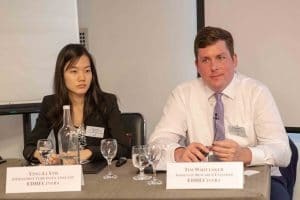 The first ever study on ESG reporting and financial returns by Tim Whittaker and Silvia Garcia was highlighted by the Financial Times. 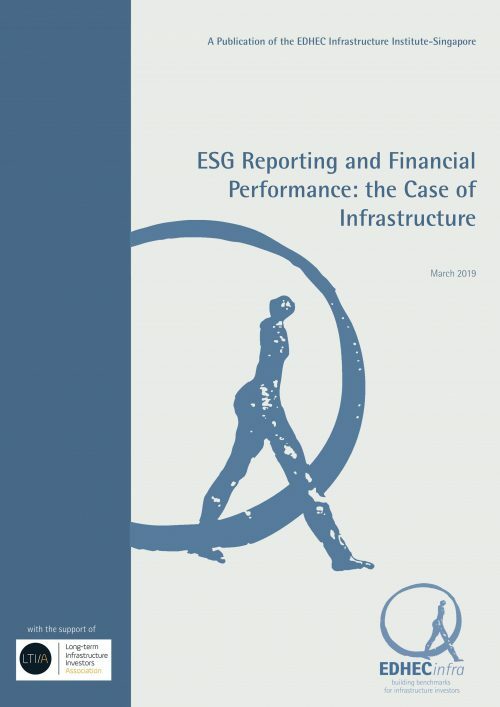 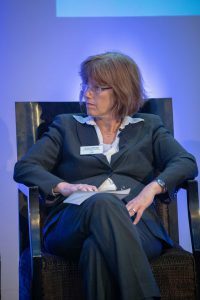 “This paper challenges the oft-reported notion that better ESG ratings should somehow systematically increase or decrease returns,” said Tim Whittaker, research director at EDHECinfra." 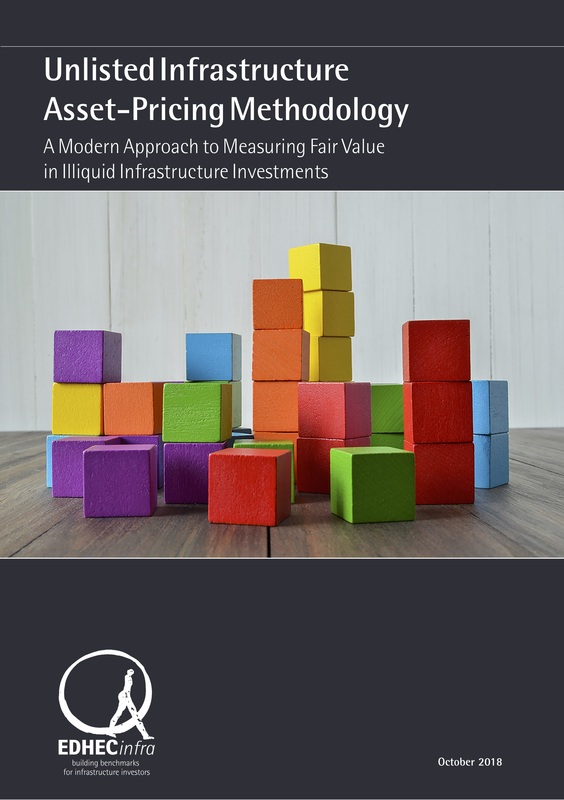 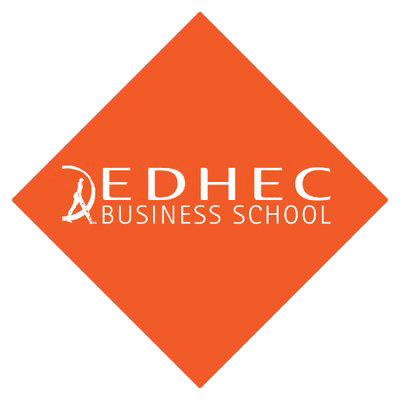 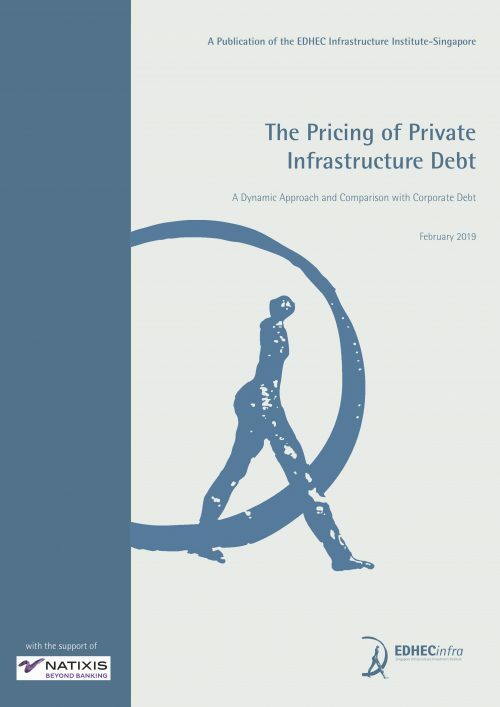 EDHECinfra has developed a Modern Asset Pricing Methodology to derive produces fair value estimates for equity and senior debt instruments in each infrastructure firm in its Sampled Universe. 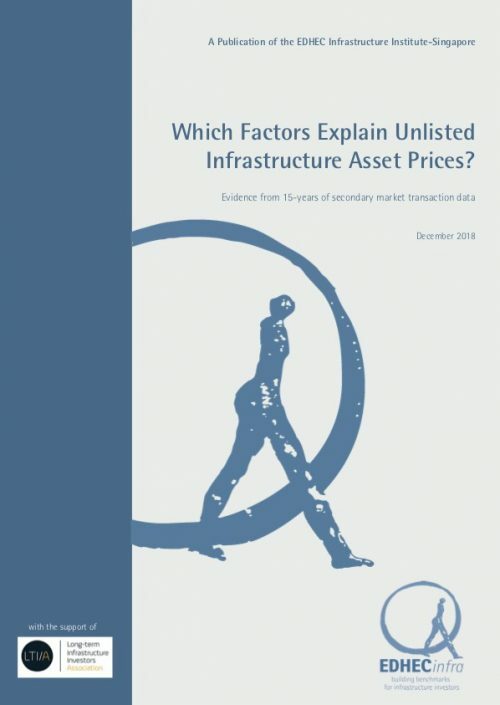 Given enough data, this form of `hedonic factor pricing’ addresses the biases of observable transaction data and of the uniqueness of each transaction, and focuses on deriving average valuations driven by the price of systematic risk factors that can be extracted from actual transactions i.e. 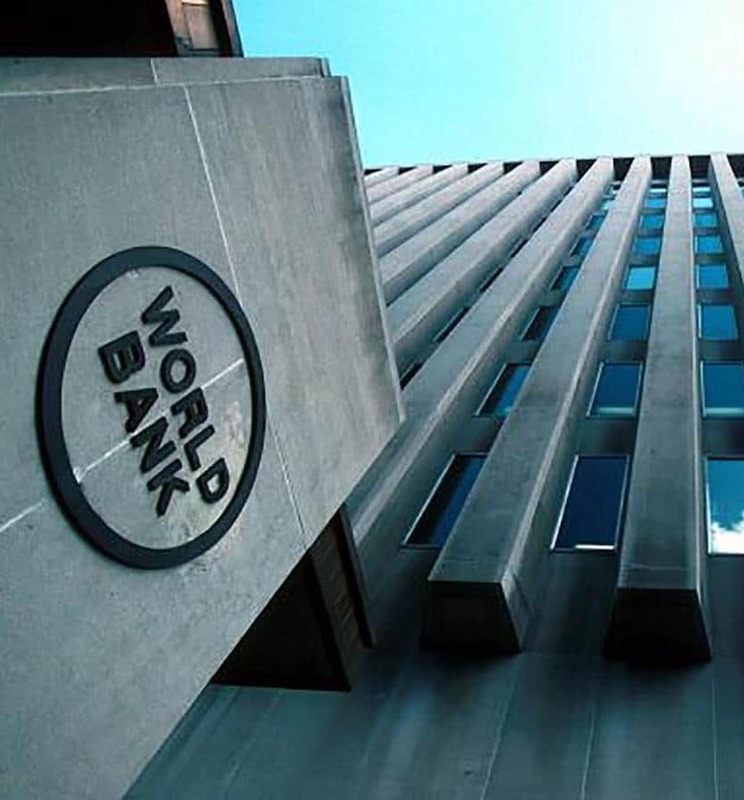 in line with IFRS-13 guidelines. 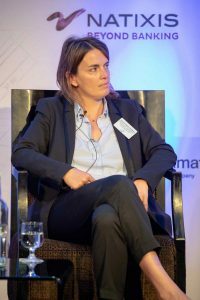 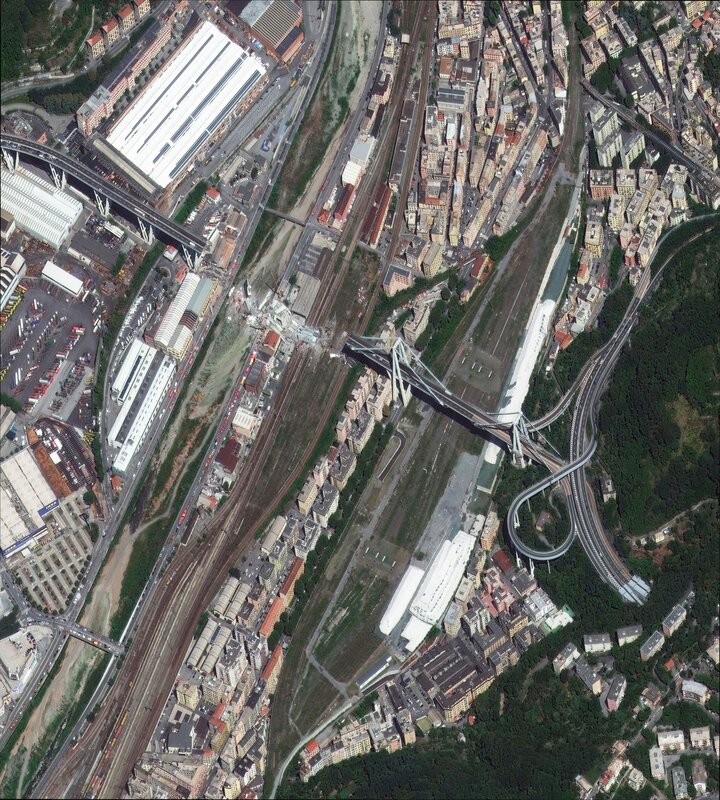 Does Europe need a new model for private roads?   Register your interest to become a beta tester of the EDHECinfra index and analytics platform here! 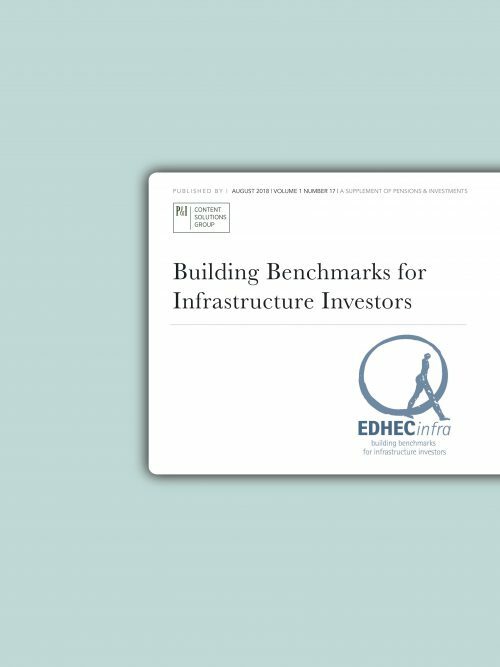 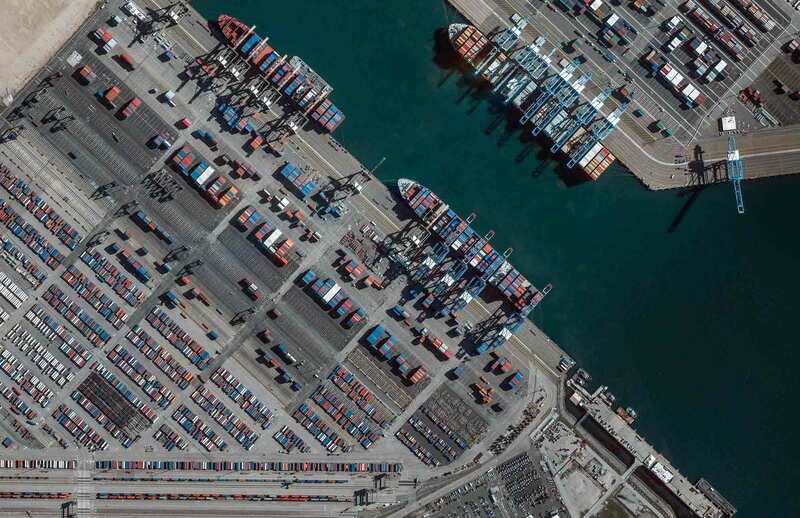 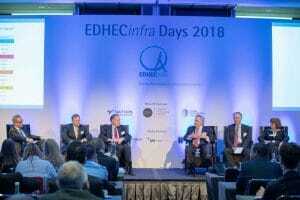 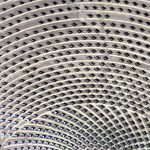 EDHECinfra is a provider of research and indices on unlisted infrastructure investments.